INDAGRA Food & CARNEXPO is the most important international trade fair for the food industry in Romania. The INDAGRA Food & CARNEXPO 2019 will be held from 30 October to 03 November, Romexpo Exhibition Center, Bucharest. 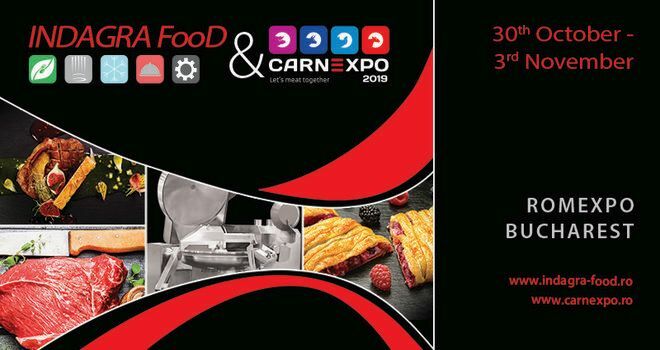 INDAGRA Food & CARNEXPO 2019 will take place in conjuction with INDAGRA 2019 – International trade fair of equipment and products in agriculture, horticulture, viticulture and animal husbandry, EXPO DRINK 2019 – Wine, beer and other alcoholic and non-alcoholic beverages trade show and PACK SHOW 2019 – Exhibition for packing industry. Why exhibit at INDAGRA Food & CARNEXPO 2019 Bucharest? As one ofthe most important events in the food industry,INDAGRA FOOD represents an efficient networking and information platform,the ideal framework for presenting novelties,products and services in the food industry and establishing new business contacts and contracts. 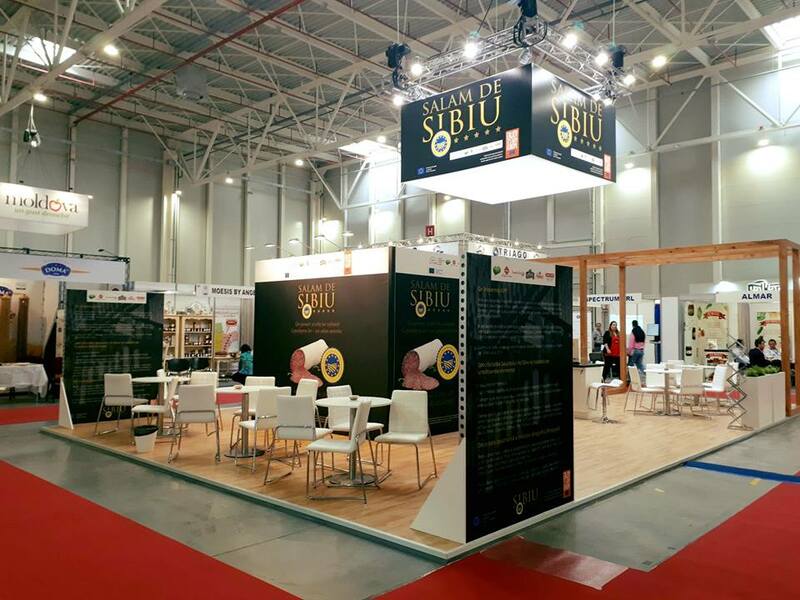 For exhibition stand design and construction at INDAGRA Food & CARNEXPO Bucharest, please contact our sales team.